To make this huge work accessible for everyone, the publishers have decided to break it down into a series of 128 page softback books that are grouped into years. 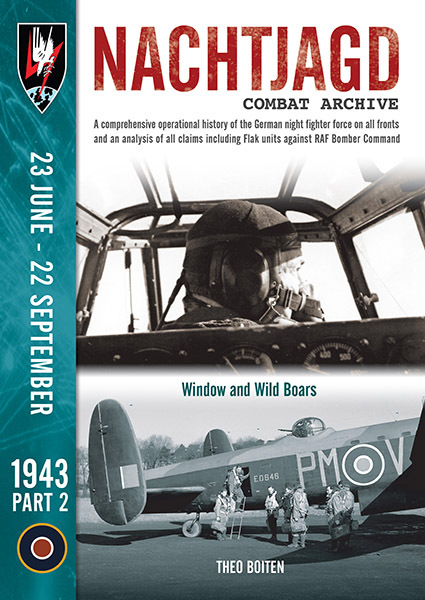 This will allow Bomber Command researchers to focus on particular periods of operations without having to invest in a single huge and expensive hardback book. 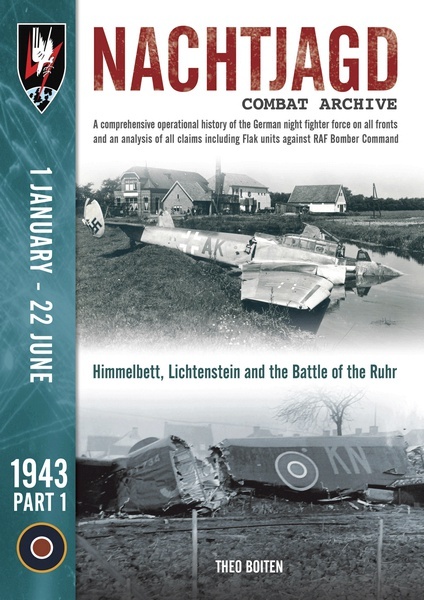 The first set of three softback volumes to be published covered 1943 and now we turn attention to the early years. 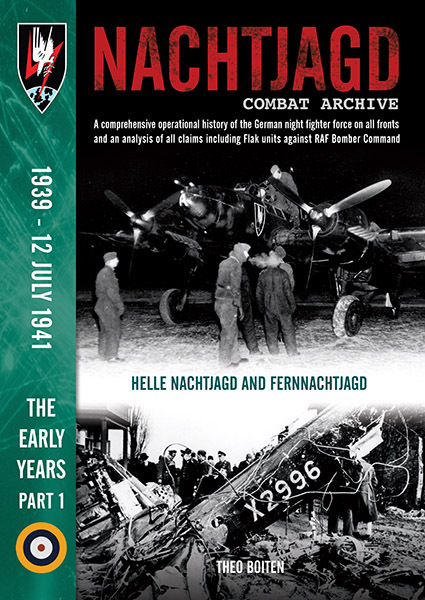 This first volume in The Early Years covers the beginnings of the Nachtjagd and includes many previously unseen photos of both the night fighters and their victims. 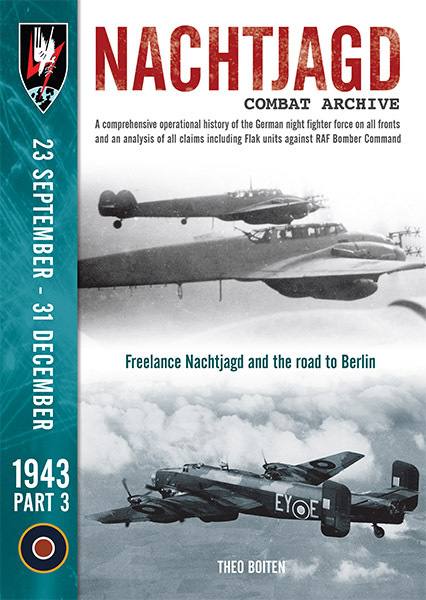 *Red Kite decided to publish 1943 first (as this was a major transitional year in the night airwar), and will now release the volumes for 1940-42. 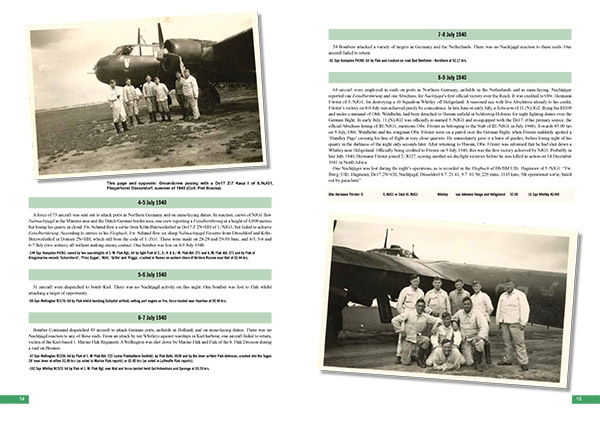 The series will be concluded with vols on 1944-45 and on the night airwar over Russia and the Med. 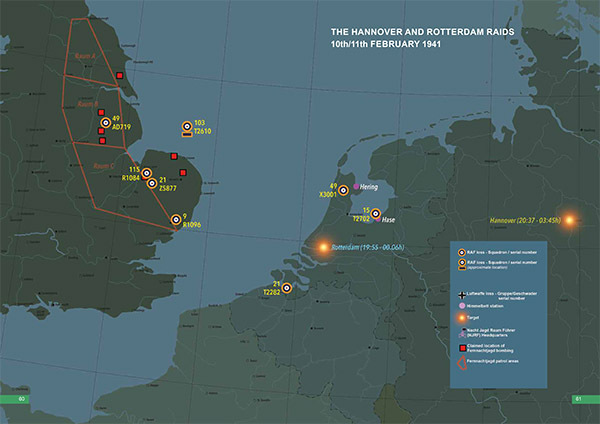 It is estimated the series will run to between 12 – 15 volumes and be published every two months.